and a software environment, "ProMount". For further details see the HAT website or Bakos et al. 2002, PASP, 114, 974. WHAT observations are done through a Cousins I-band filter (Bessel-made). The relatively large field of view, of 8.2 X 8.2 degree, results in a pixel scale of about 14 arcsec/pixel. This, in turn, results in undersampled stellar PSFs, considerably degrading photometric precision. Overcoming this difficulty is accomplished by broadening the PSFs, thus achieving a better sampled PSF, by stepping the telescope in a prescribed pattern during the 300 seconds exposure time (For further details regarding PSF broadening see section 4 of Bakos et al. 2004, PASP, 116, 266). WHAT is designed to be a fully automated robotic telescope. Monitoring and controlling of WHAT are done remotely through a web interface, where the only manual interaction is that of establishing weather conditions on each night. WHAT operations are conducted by a teamwork from Wise and Konkoly observatories. WHAT primary scientific objective is to search for extrasolar transiting planets by detecting the small decrease in the host star's observed flux as the planet crosses its line of site. The exact fraction of stars hosting planets, or planetary systems, is not known exactly, although, it is thought to be quite high. However, from the planet hosting stars only a very small fraction are orbited by transiting planets as the planet's orbit must cross the star's line of site for the planet to occult its hosting star and block a small portion of its flux. In other words, planet's orbit must be edge-on. Hence, many thousands of stars, in large fields of views, must be carefully observed in order for a transiting planets search to be productive. 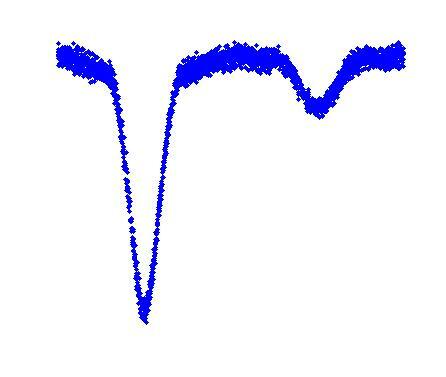 (yellow), causing a small decrease in the star's brightness. The secondary objective, which is also a by product of the first, is to search for variable stars. Stellar flux variations are usually the result of stellar pulsations or eclipsing binaries. Two variable stars detected by WHAT. Left: A pulsating variable (RRab) with a period of 0.58 day and an amplitude of 0.35 mag. 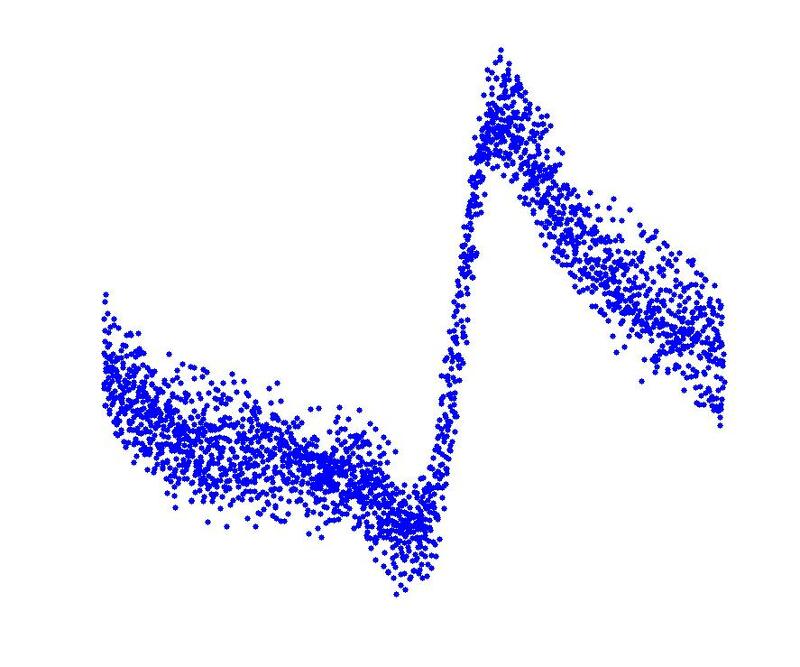 Right: An eclipsing binary (semi-detached) with a period of 0.73 day and a primary eclipse depth of 0.53 mag. The WHAT photometric pipeline uses a high quality image as a reference image. This image is used in order to identify CCD positions of all objects. Those positions are transformed into the coordinate system of each image and aperture photometry is applied. At the post processing step internal magnitude calibration is performed using the reference image as a magnitude zero point. In addition, an algorithm for removing systematic effects is applied to the data (see Tamuz, Mazeh & Zucker, 2005, MNRAS, 356, 1466). WHAT is located at the Wise Observatory, in the Israeli Negev desert. 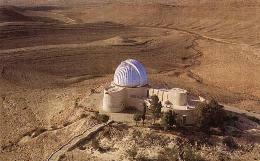 The observatory is about 200 km south of Tel Aviv and 6 km west of the small town of Mizpe Ramon. The exact location is: longitude 34°45'48'' E, latitude 30°35'45'' N, at an altitude of 875 meters above sea level. Local time is UT + 2 hours.